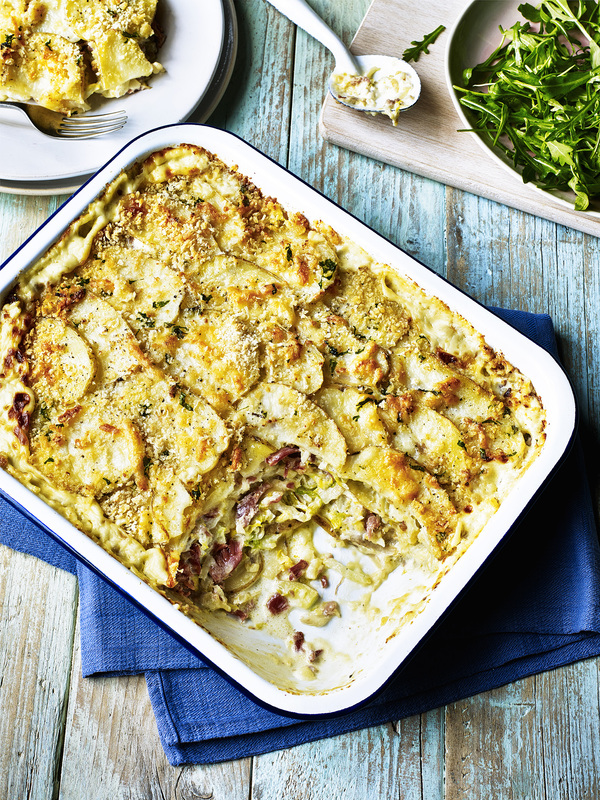 A perfect dish for St Patrick's Day 2018 using some essential Irish-style ingredients including potato, bacon and cabbage. Easy to cook in bulk for all your friends and family! Parboil the potatoes for five minutes then drain using a colander. Once cooled, thinly slice the potatoes and set aside. Click here for more St Patrick's Day 2018 recipes.